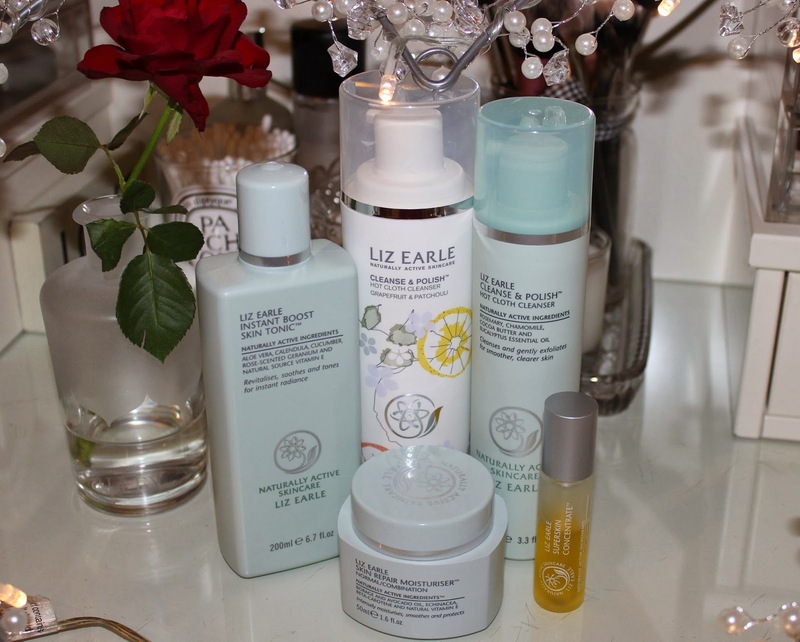 BEAUTY & LE CHIC: I'm a Liz Earle Girl... and my skin has never been happier! 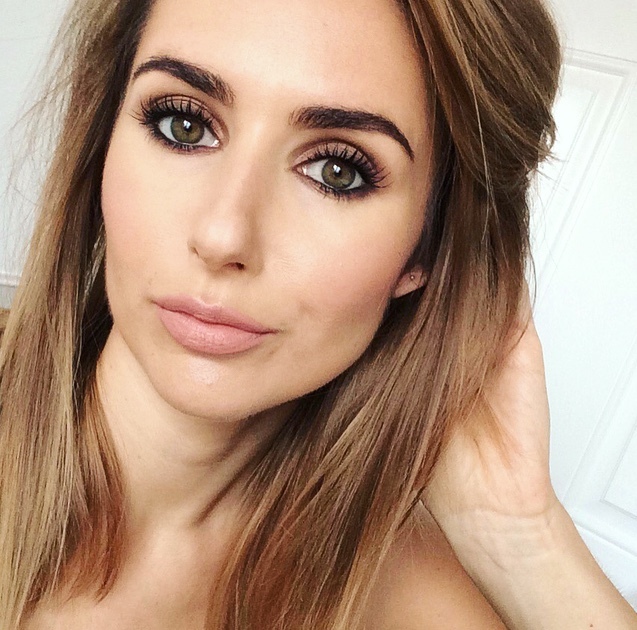 I'm a Liz Earle Girl... and my skin has never been happier! Patchouli version (the patchouli won me over). This isn't a toner,it's a magic skin elixir! With aloe vera to revitalise and soften and calendula, chamomile, cucumber and vitamin E to soothe and refresh the skin. This heavenly floral-scented, non-drying toner refreshes, soothes and brightens, leaving a fine veil of moisture on the skin. I could see the difference immediately after using this, my skin looks glowing. If you have the spritzer version you can use it whenever you fancy a little refresher. I'm really grateful to have found a skincare regime that works for me. It becomes tiring (and costly) flitting from one thing to the next, always mixing and matching and working out what works well with what. Liz (we're on first name terms now) is simple and fuss free. Sadly it's not the most budget friendly, but the products are rich and long lasting - my first cleanse & polish lasted three months plus you get a free sample, usually a 30ml travel size cleanse & polish worth £5.50 every time you order from the website. There's also "try me" size versions of all the skincare so you can try before forking out a lot of cash. Plus it recently popped up in selected Boots stores – points anyone? You can buy Liz Earle products direct here, John Lewis here and QVC here. 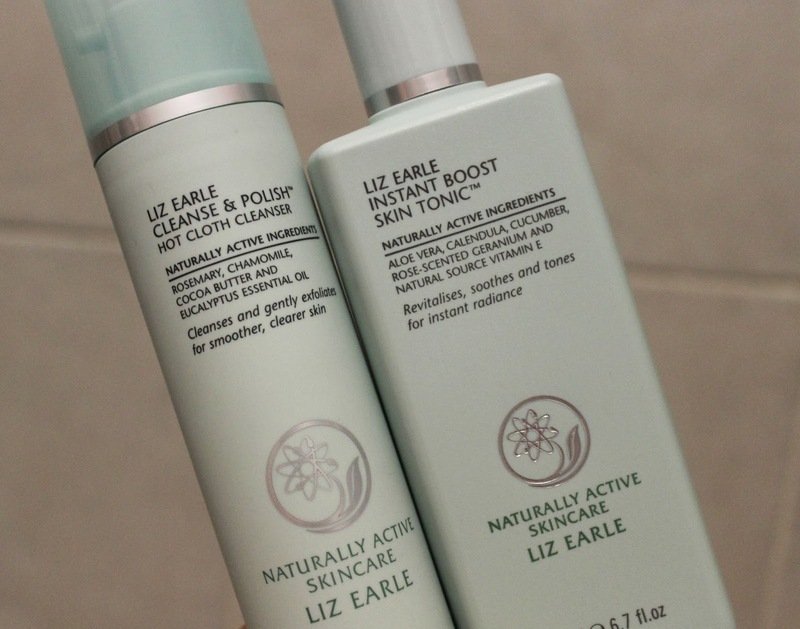 Where’s my Liz Earle girls at? I love the smell of the skin tonic, it is amazing. I love the cleanse & polish but I'm more of a balm girl. I still haven't tried any Liz Earle products but I have been drying to get my hand on the Cleanse and Polish Hot Cloth Cleanser. After your review, I think I will have to get it soon. 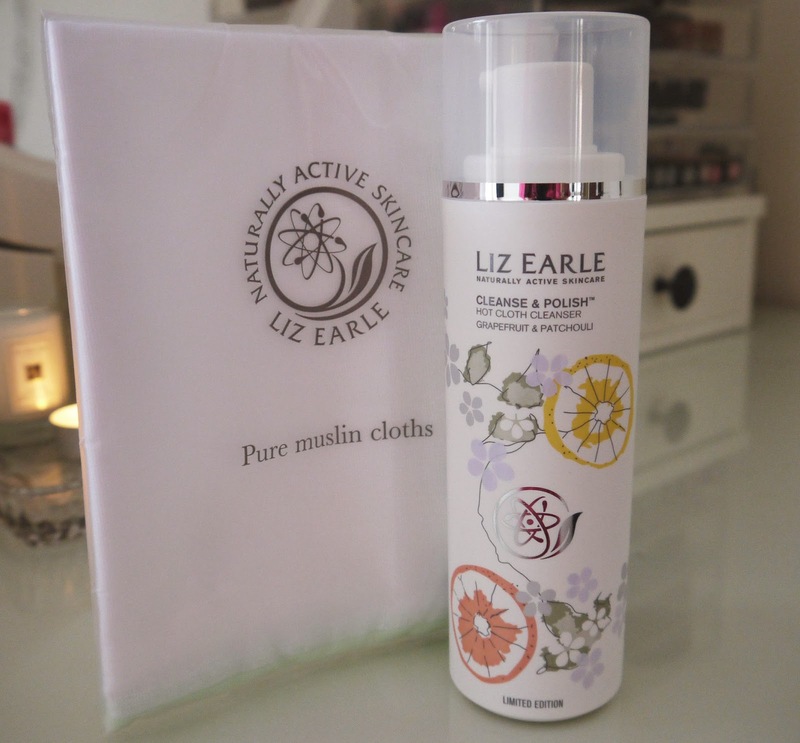 I've been flitting about with other skin care products too and always end up back at Liz Earle! The standout product for me is the Eye Bright Lotion cos its such a savior in the mornings! 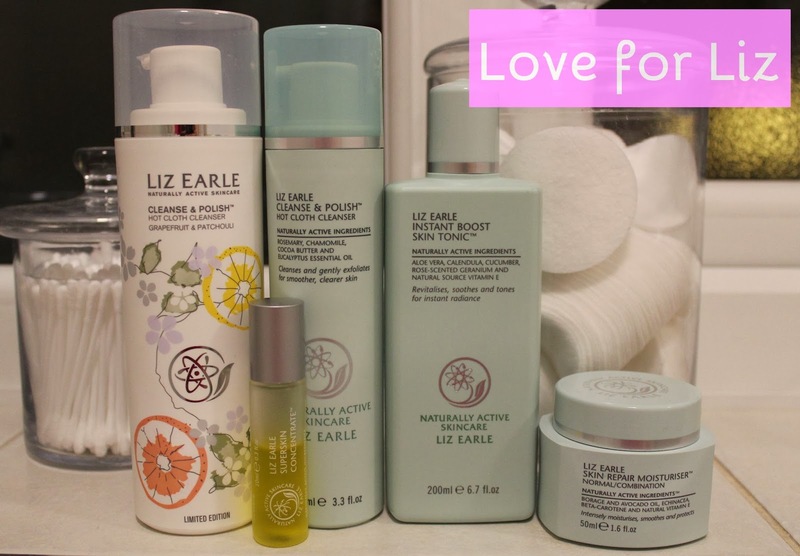 Liz Earle was the first skincare range I used properly and I still love the products. Although I'm a little older these days I need some heavier duty products I use C&P in the mornings and I wouldn't be without eyebright in the Summer when I'm suffering from hayfever. 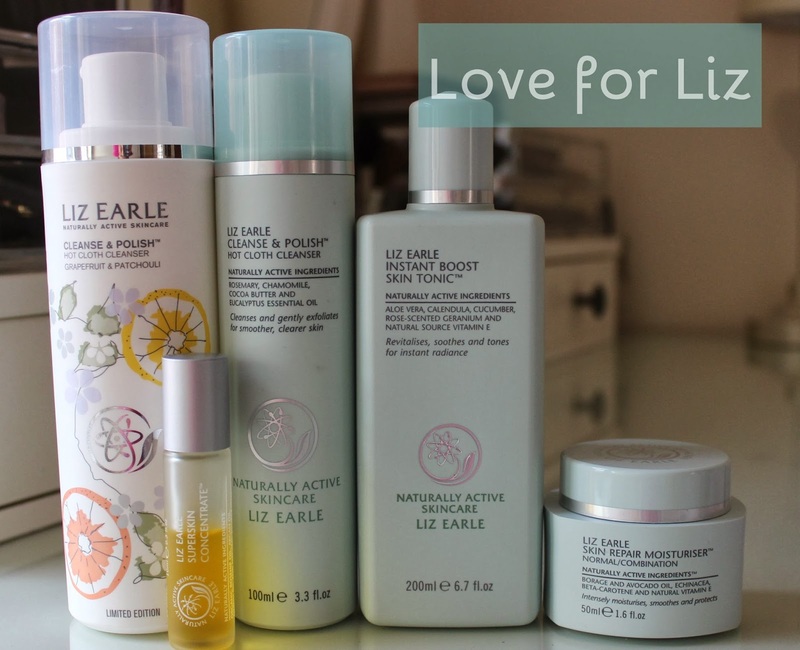 I am dying to try Liz Earle, I keep adding more and more of her items to my wishlist. I just bought a Superdrug version of the hot cloth cleanser and I can't wait to use it! Will have to ask for some of this for my birthday :) you've totally swayed me now!! Becca Bargains You Don't Want to Miss!